As a lifelong lover of books, it has always been a priority for me to share books and literature with my future (now present) children. Little did I know, however, that I would have the opportunity to share some of my classical favorites with him or her in infancy. BabyLit offers a series of baby board books teaching colors, weather, counting, etc. 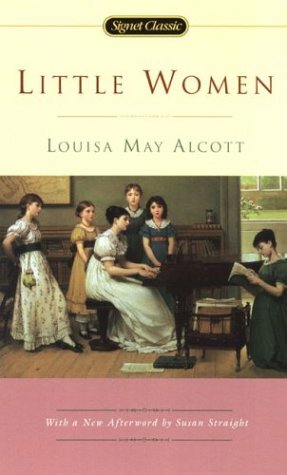 via classics such as Wuthering Heights, Dracula, and Pride and Prejudice. 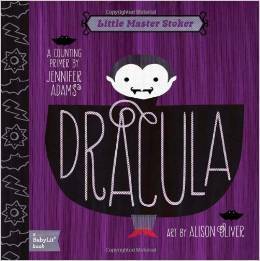 Currently, we only own Dracula, which teaches counting (get in? get it? huh?). A little macabre, yes, but very entertaining for this mom and the colors keep my son’s attention for as long as any one thing can hold his attention at this point. 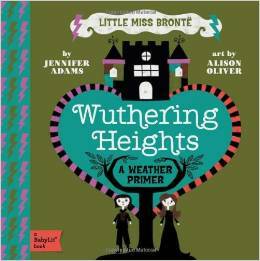 I won’t feel completely content, however, until I obtain Wuthering Heights A BabyLit Weather Primer. Which classical title would you most want to have as a board book for any little ones in your life? 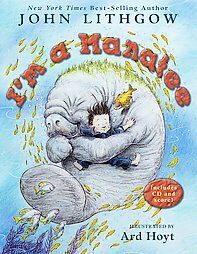 If your childhood (or were involved in anyone else’s childhood) at any time over the past 45 years, you know who Maurice Sendak is. Chances are his stories and illustrations have inspired your dreams, leant expression to your hopes and fears, or, at the very least, provided you with a very entertaining story to grow with and share. 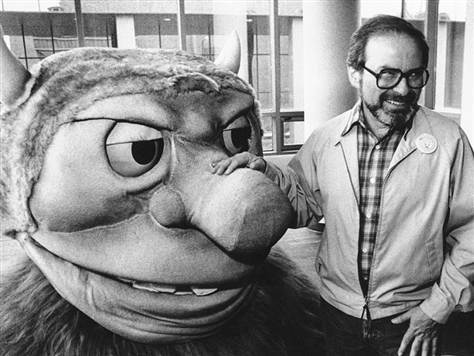 Sendak passed away at age 83 after suffering a stroke. Today is a sad day in the world of books, so in honor of his memory, I am compiling a list of some of the stories, obituaries, and opinion pieces from the web today. His stories will definitely carry on and, without a doubt, our great-great-great-great-great-great grandchildren will all still know his name. Oh, please don’t go – we’ll eat you up – we love you so! Christmas is coming. We’re only days away and, whether you’re prepared or not, it’s gonna happen. But what’s a holiday without some good holiday-appropriate books? Sadly (? ), while I had a whole list for Halloween, I’m struggling to remember all of the Christmas books that I read as a child. The only one that really sticks out is The Night Before Christmas. The above isn’t a picture of the version that I owned, which is unfortunate, because what I loved most about this story were the pictures. I also like mice. And poems. I guess that I’ve always liked poems. 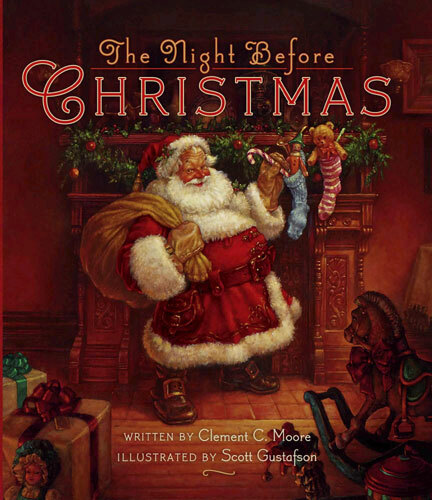 In celebration of the holiday, please enjoy ‘Twas the Night Before Christmas by Clement C. Moore. And please do share some of your favorite Christmas tales – whether they’re meant for children, adults, or everyone! I decided that I was going to stick me unintentional theme of kids-related “stuff” this week and post some poems featured in A Light in the Attic by Shel Silverstein. As a kid, I loved reading his work. 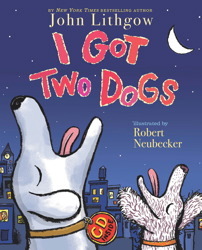 Always silly, funny, and accompanied by silly drawings that always went perfectly with the poems that they were paired with. 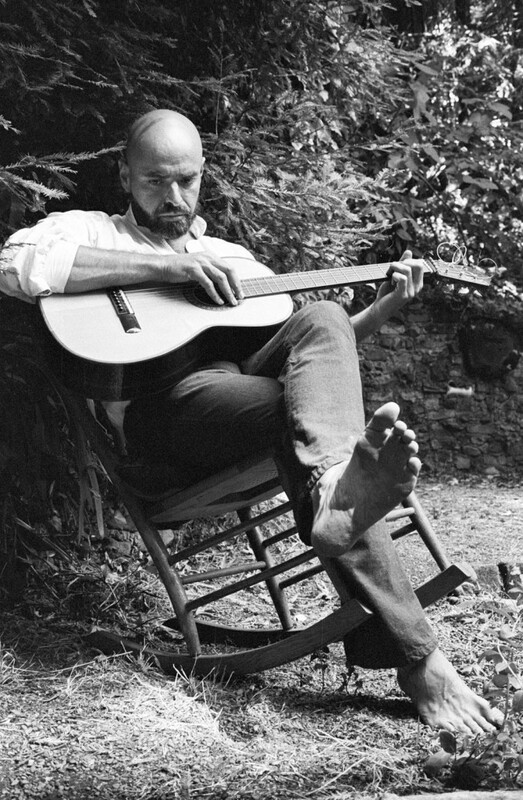 If the Berenstain Bears were the books that most excited me about reading as a child, it was Shel Silverstein who got me excited about poetry as a child. I won’t tell you where. I always loved this next poem probably because of the picture accompanying it. 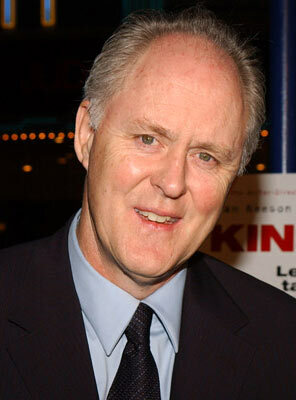 A man with a fleshy face and skeletal body sits, sweating, on a chair with a fan (apparently not turned on) in front of him. How odd. I’ve drunk a quart of lemonade. Would he become a Popsicle? Would a mop become a mopsicle? Would a cop become a copsicle? Would a chop become a chopsicle? Would a drop become a dropsicle? Would a hop become a hopsicle? Or is it timesicle to stopsicle? 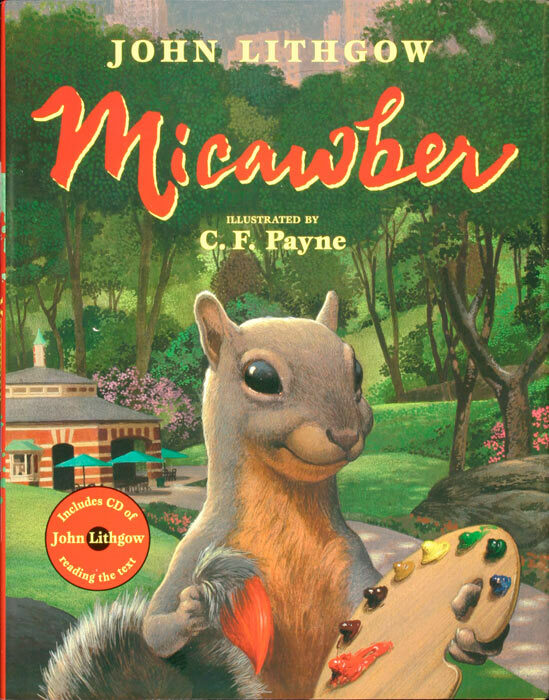 What were your favorite poems as a kid? I won’t go so far as to say that Halloween is my favorite holiday, but I certainly do enjoy it! As a kid, I always looked forward to the excuse to dress up in costume and eating copious amounts of candy – no matter the time or day of week – because it was “special”. This was all harmless fun, of course, until our Miniature Schnauzer, Hilda, started sneaking into my room and chewing up my stash. Yup, she devoured everything from my Butterfingers to bubblegum. She did not discriminate. When you have to worry about your dog eating your treats, for a kid, this adds a whole world of stress that just doesn’t need to ever be associated with Halloween. Anyway. My thieving dog didn’t totally destroy my love of this spooky day. The most powerful reason as to why Halloween is so wonderful, in my opinion, is that it lands smack dab in the middle of Autumn, which is my favorite season. 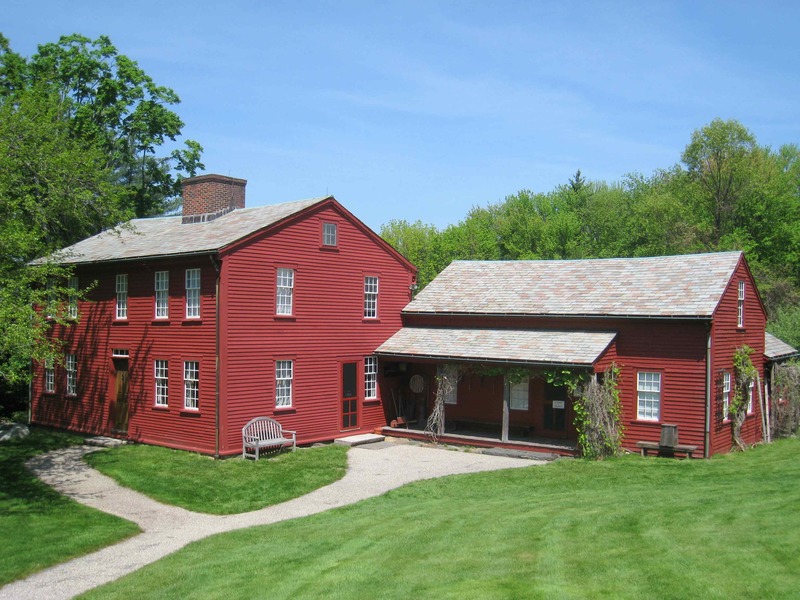 The air is crisp, the trees are changing color, hay rides, pumpkins, and apple cider are in season. What is there not to love? There’s really not much to say about this one. 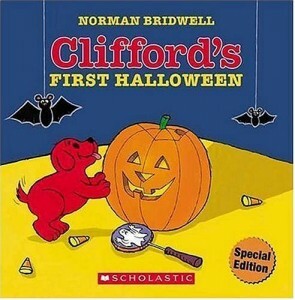 Baby Clifford is ADORABLE. And watching his Halloween antics unfold before your eyes is ADORABLE. 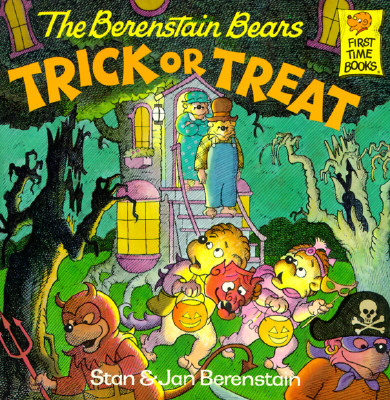 In addition to the fact that my family read to me regularly when I was a child, I would have to say that I thank the Berenstain Bears for my love of reading. 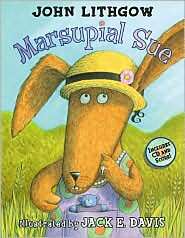 I adore this series – the characters, the stories, and the illustrations. Everything about these books is perfect and I look forward to sharing these stories with my kids someday. 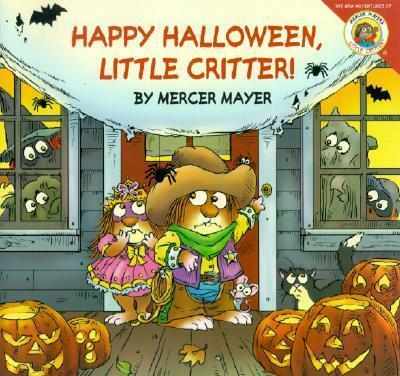 Little Critter was another favorite series of mine from childhood. And this Halloween special includes lift-the-flap surprises! How spooky! And for the pre-teens and teens, we have R.L. Stine’s Goosebumps and Fear St. 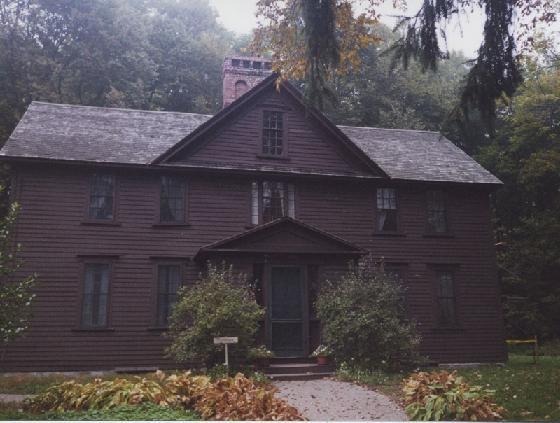 Perfectly scary reads for the Halloween season — or all year round, if you’re into creeping yourself out and/or a freak and totally into the macabre like me. 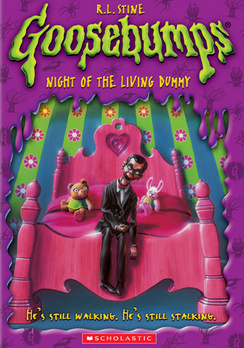 Find R. L. Stine on Amazon. So, Halloween isn’t only an excellent excuse to eat all of the candy that you want (no matter how guilty you might feel afterward), but also a good excuse to enjoy some fun, spooky, and, sometimes scary, books! 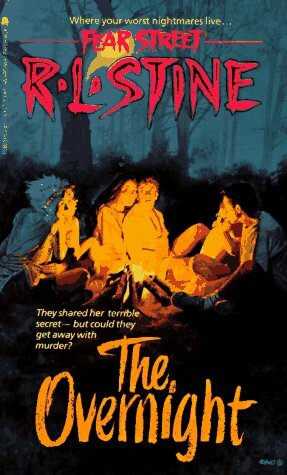 What scary books do you like to read around this time of year? A few years ago, a co-worker of mine brought my attention to the local Everybody Wins! program. A few people in the office volunteered on a weekly basis to visit a local school and spend a lunch hour reading to a child. The idea of this was very appealing to me because I had done similar volunteering in the past. Additionally, I value the importance of being read to. 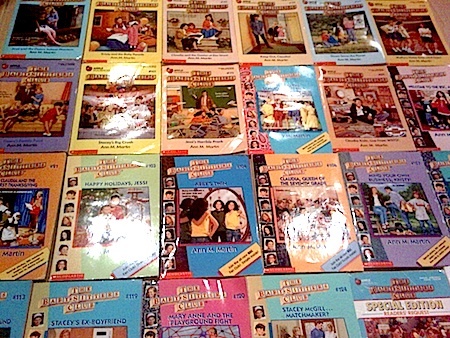 I was lucky as a child and had a family ready to read to me at any time, but not everyone is so lucky. Now I’m starting my third year in the program and cannot say enough good things about it. This organization has really figured out a way to make it easy for local professionals to get out into the community and to make a difference. The kids look forward to it, the volunteers look forward to it, and every week happens smoothly, which is impressive in and of itself. On top of how beneficial this is for the children, volunteers benefit quite a bit, as well. It’s something that I look forward to every week, you get to explore exciting children’s’ literature, and, sometimes, you even learn quite a bit yourself! 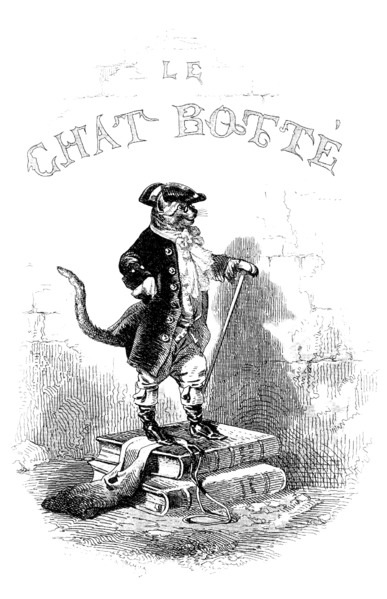 As a young girl, loving both cats and books equally, Puss in Boots was one of my favorite fairy tales. I love cats. And books. Given all of the above, how can I not be unabashedly enthusiastic about this upcoming release? My one hope is that people seek out the tale and gain an appreciation for the tale that existed long before Antonio Banderas gave his voice over to an adorable animated, orange cat. What is best about this cat, and perhaps I’m taking this all a little too far, is that the cat (Puss) possesses and displays great loyalty to his human companion. Little Puss, the booted cat, uses his feline cunning to acquire all of the things that a young lad in 17th century France could ever want – wealth, respect, and love. I’m positive that I don’t have to share too many details about the film (but please enjoy the trailer below! ), but here are the details on the book, which is definitely worth checking out, no matter what your age and even if you’re not nearly as fond of cats as I am.